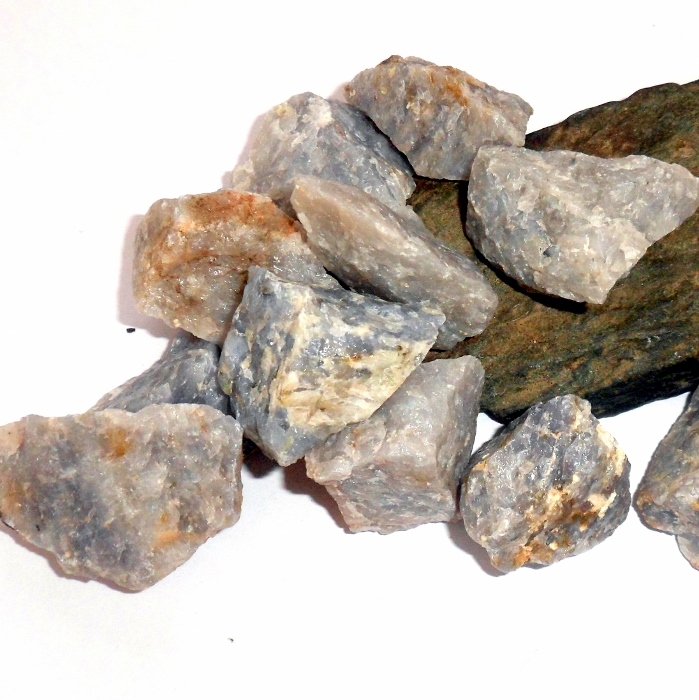 A big raw chunk of blue quartz for your rock collection. 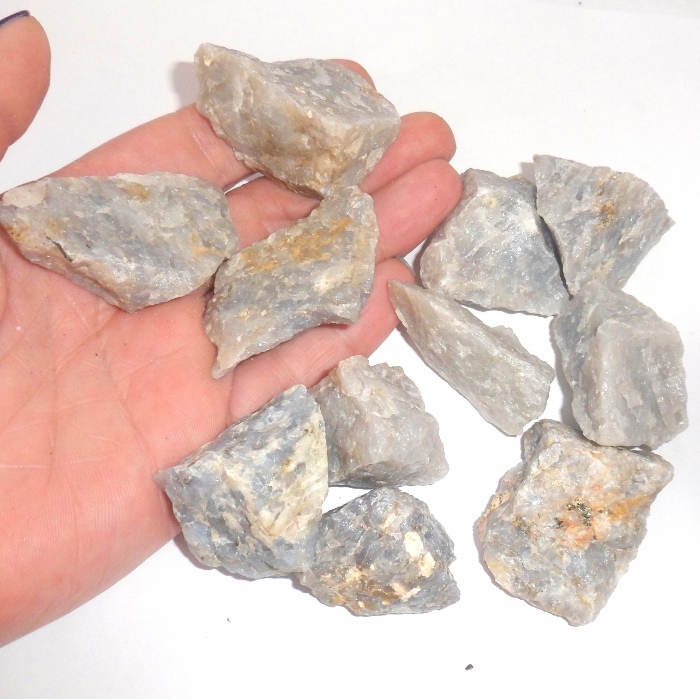 Blue quartz helps you overcome your fears, calms your mind, and gives you courage and hope. Physically, blue quartz strengthens the immune system and purifies the bloodstream. 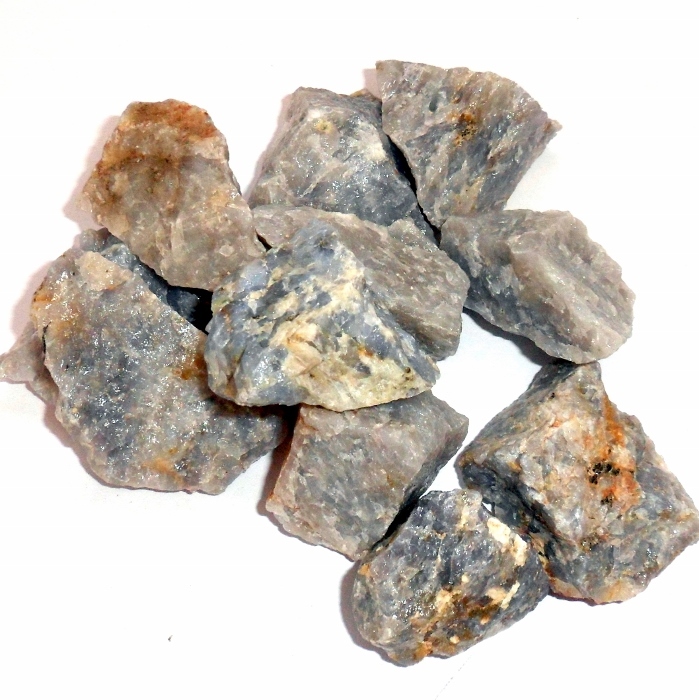 Blue quartz gemstones are approximately 1 1/2 to 2 inches each and price is per stone. 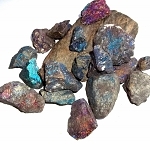 These stones were mined in Madagascar.